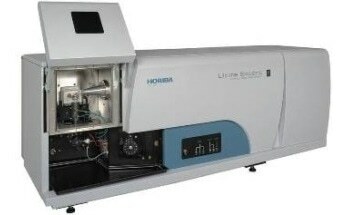 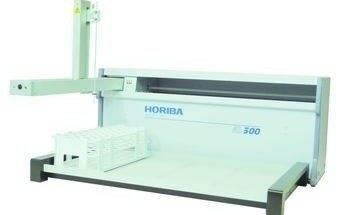 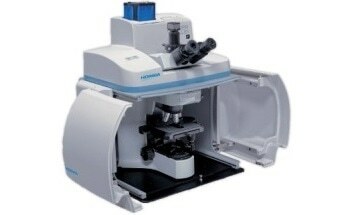 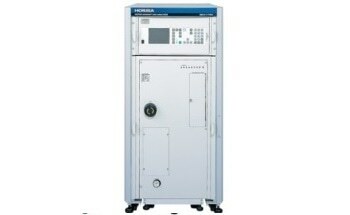 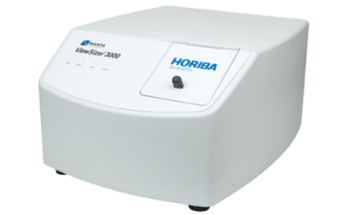 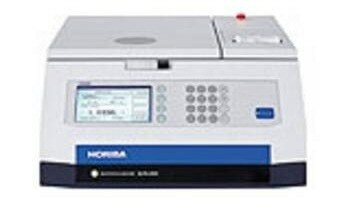 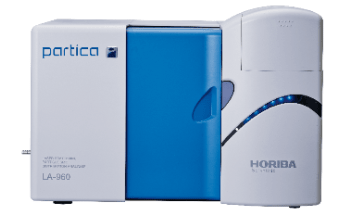 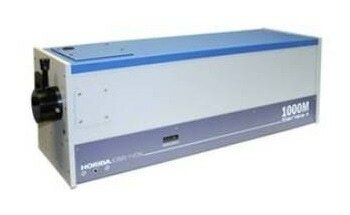 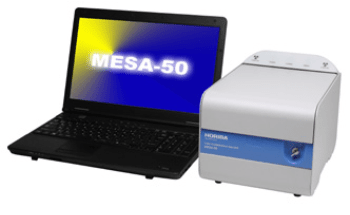 The EMGA-921 Hydrogen analyzer from HORIBA​ is a "New flagship model” for H analyzer. 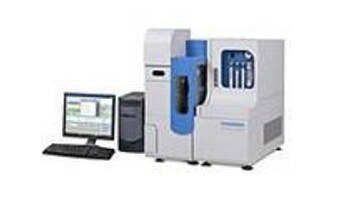 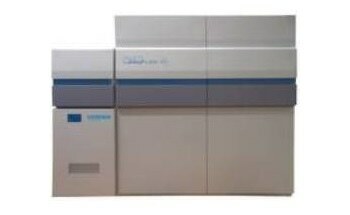 This user friendly product is a hydrogen elemental analyzer with high accuracy and repeatability suiting to cutting-edge technology's R&D as well as quality control in the market of steel, catalyst, new materials, etc. 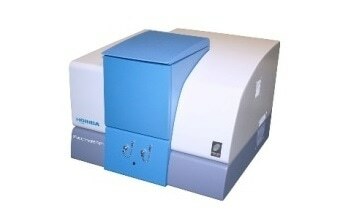 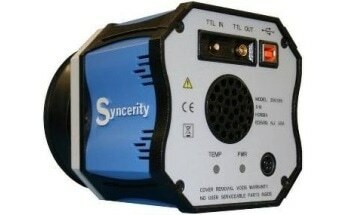 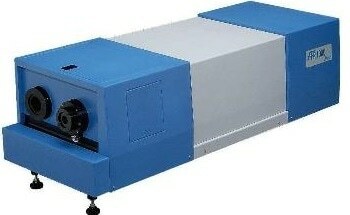 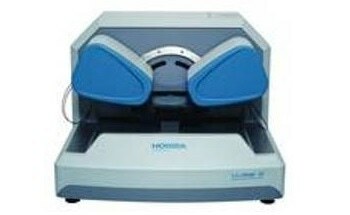 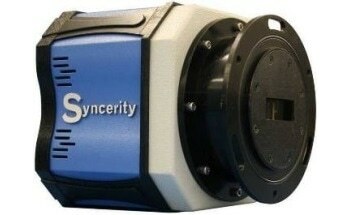 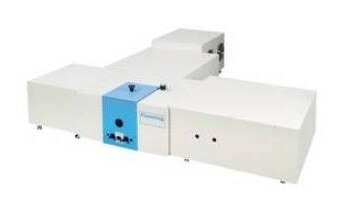 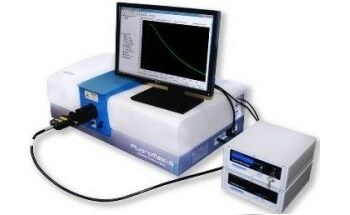 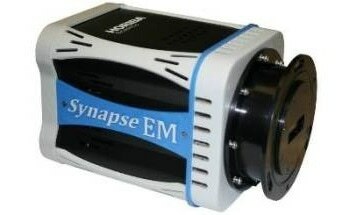 The EMGA-921 Hydrogen analyzer is a new generation model optimized to meet the requirements of users. 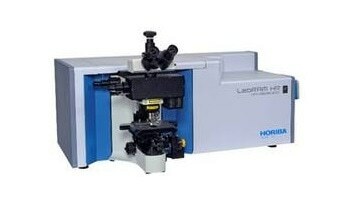 The hydrogen is measured as H2 by a thermal conductivity detector. 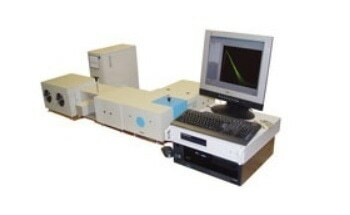 Simple software allows facilitated operations. 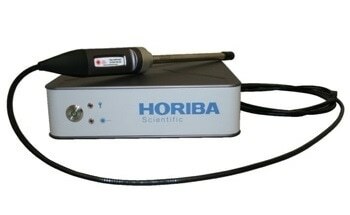 Extracted gas signals are numerically displayed in real time and also as curves together with temperature level. 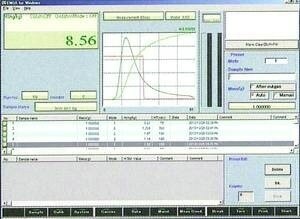 Graphs are automatically saved. 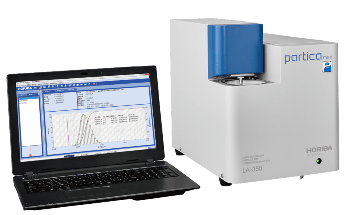 It is possible to register sample weight automatically in the measurement window. 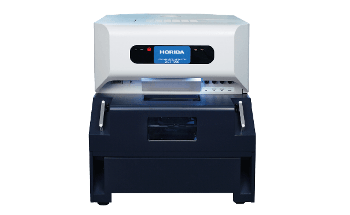 Saving results in a data table provides easy management. 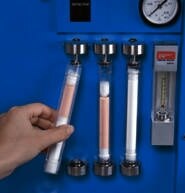 Maintenance counter informs users when to replace consumables to maintain high accuracy. 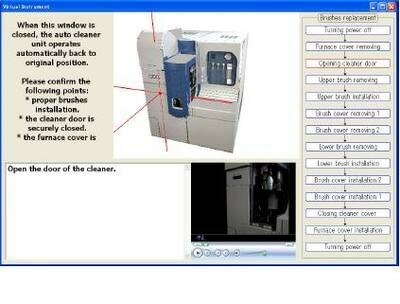 The maintenance procedures are described step by step by the Maintenance Navigator. 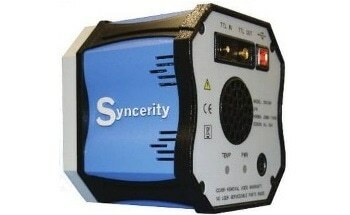 No specific experience or technical knowledge is required from the operator to perform all required maintenance tasks. 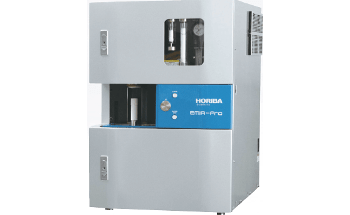 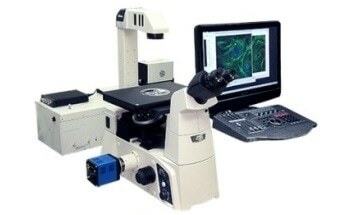 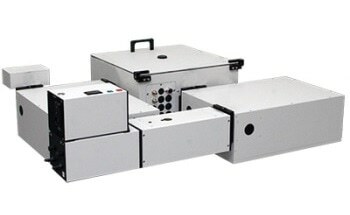 The EMGA-921 can be equipped with accessories for increased automation, leading to improved throughput and facilitated operation. 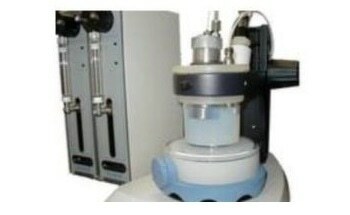 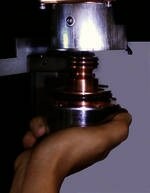 Two rotating brushes clean the lower and upper electrode after each measurement. 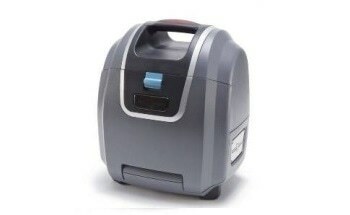 The vacuum cleaner eliminates dusts and preventing contamination. 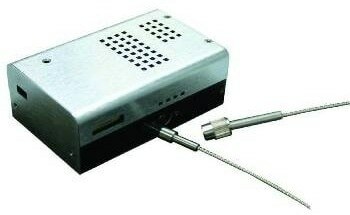 Auto cleaner disposes the crucible after every single measurement in the crucible waste box where approx.200 pcs crucibles can be disposed. 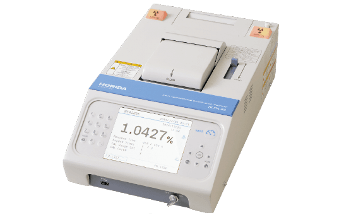 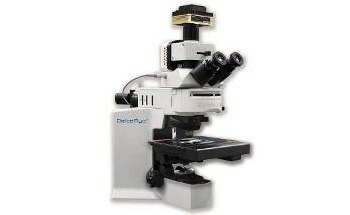 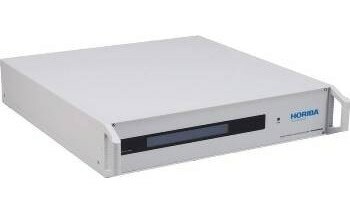 The EMGA-921 with two automation systems offers a simple operation process by just placing the sample and pushing the start button after filling conditions and sample name and also provides a clean measurement environment. 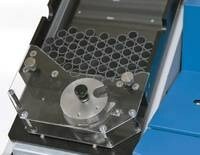 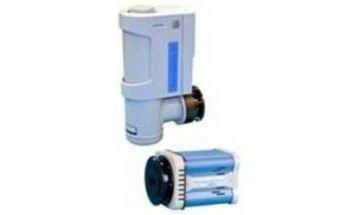 The Hopper mechanism was enhanced for effortless cleaning and it can be cleaned without removing the air cylinder. 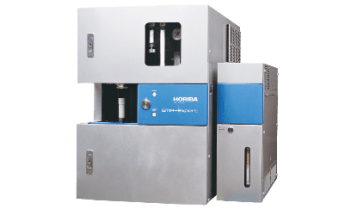 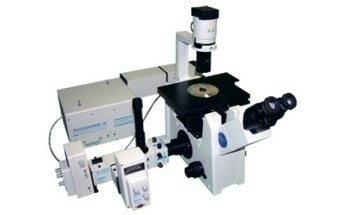 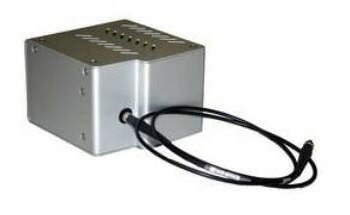 This mechanism enables sample and flux to drop independently allowing outgassing of the flux at low temperature before the analysis. 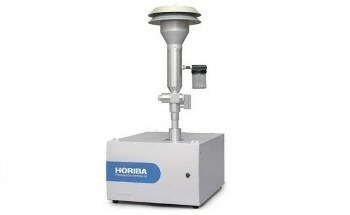 The benefits include optimization of flux outgassing temperature, control of crucible corrosion, and prevention of flux spatter. 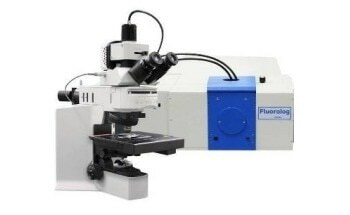 As a result, optimization of flux efficiency without consequences on blank contributes to obtaining measurements with high accuracy.